GigMasters’ DJ Jeff Jarvis, Entertainment and DJ Services (Woonsocket, RI) was a hit at the 12th Annual FIRST LEGO League Competition this January. 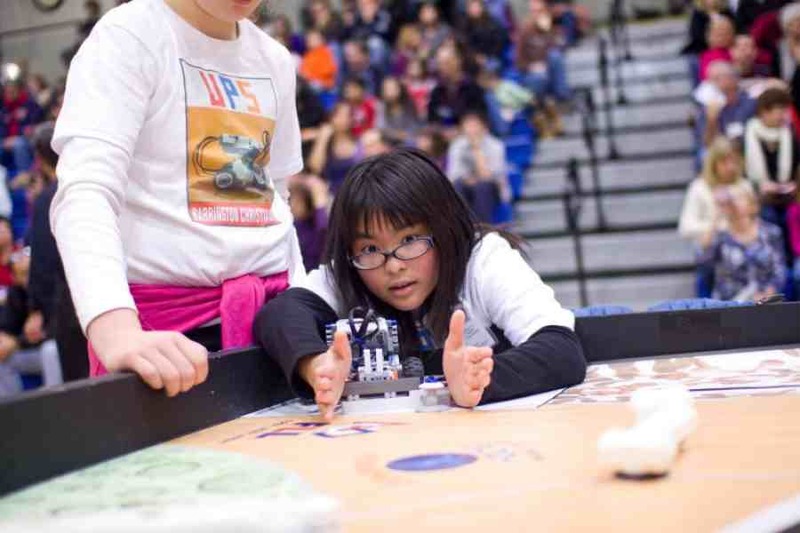 300 RI students ages 9 through 14 showcased their robots along with research they completed throughout the season. GigMasters’ client Mary explained she wanted the event to feel like an exciting sporting event and DJ Jeff Jarvis fit the part perfectly! The kids weren't the only ones that had a great time. Jeff Jarvis commented, “It was a blast. High energy all day! And GigMasters provided a high quality lead that led to our appearance at an event we may not have been a part of.” The competition turned out to be an exciting day aided by Jeff Jarvis getting everyone pumped! When GigMasters' client Michael asked his son about his upcoming birthday celebration, Cameron's only request was to meet his favorite TV superhero, the Red Power Ranger. His dad told Cameron the ranger was probably too busy saving the world to make it to the party. So when Cameron answered the door to see the Red Power Ranger, Robert Day from Heroes for Hire (Baltimore, MD), he was shocked beyond belief. 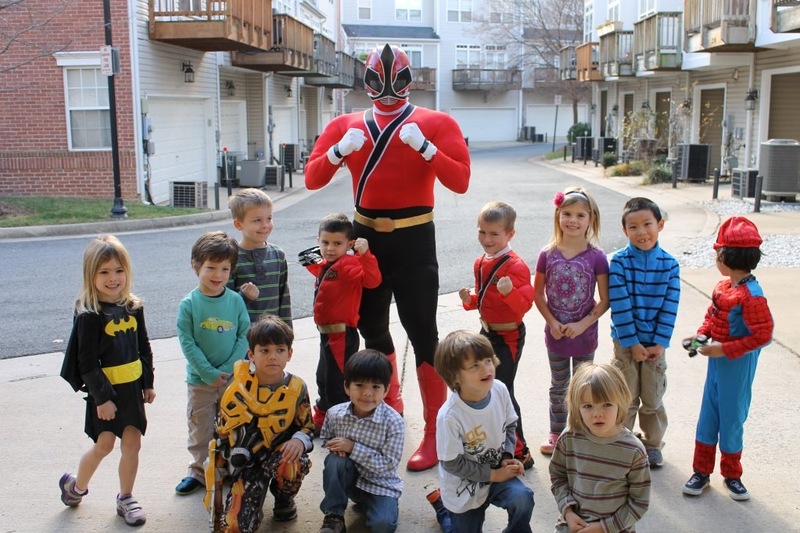 The client informed Robert how happy he was with the believable costume and his Power Ranger “training” session with the children. Robert commented, “It’s rewarding to know that you made the client and their child and guests happy.” Robert definitely made this a birthday Cameron remembers for a long time. This New York wedding swept us away with these energetic and fun photos by SH Photography. 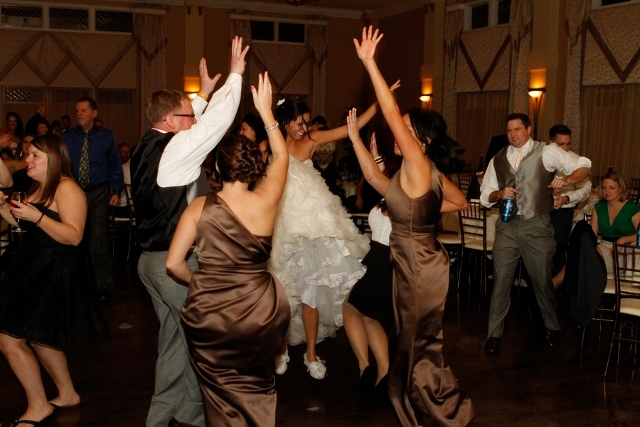 Dancing was an obvious top priority to this bride; check out her comfy shoes in the photo above! Looking for more? Scroll through our archives of real weddings and real events for more real inspiration. Interested in Being Featured in a Real Event Post? We love our ‘real event’ posts because they let readers know how enjoyable it is to work with our talented members. It's also a great way to get some additional exposure! Get Photos – We suggest documenting as many of your gigs as you can. Not only will it help your chances of getting featured in a post but you can also add the photos to your GigMasters profile! Make sure to ask the client for permission to take photos yourself or to bring along a photographer. Contact Your Client Ahead of Time – A lot of time and effort goes into planning an event which is why we find that many clients love the idea of their event being featured on the blog. Ask your client ahead of time if they would be interested and if they would be able to provide a few quotes for the post. Report Back – The marketing team is always on the lookout for unique and interesting events to feature of our blogs. Email us at marketingATgigmasters.com and we will do everything we can to put together an awesome post to get you some extra exposure.